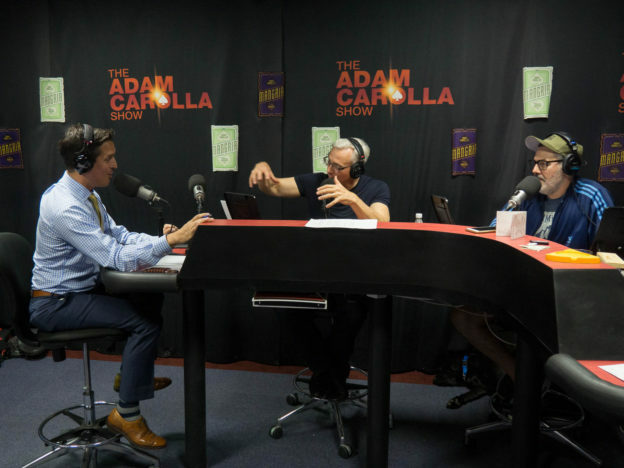 Adam and Dr. Drew talk to a caller who is addicted to chewing tobacco. This stems into a new invention by the guys, the “doucherette.” After the break, they welcome Danny Cevallos to join in on the conversation. This entry was posted in Podcast on November 1, 2016 by Chris Laxamana.